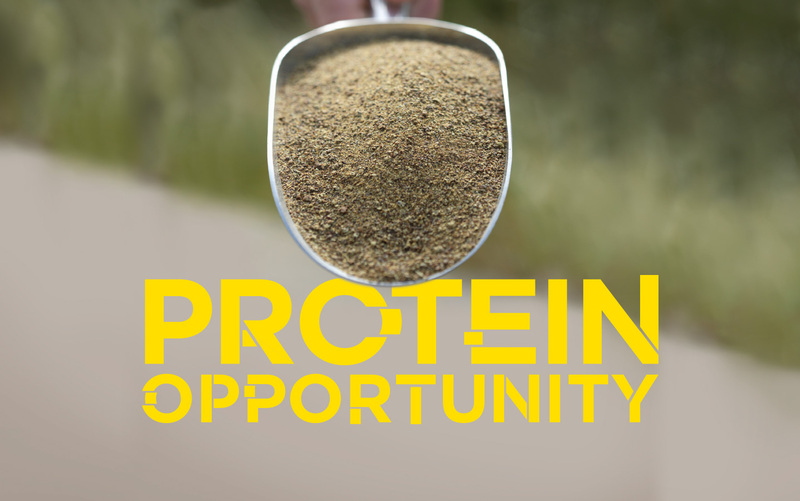 Plant-based protein is a global growth market. 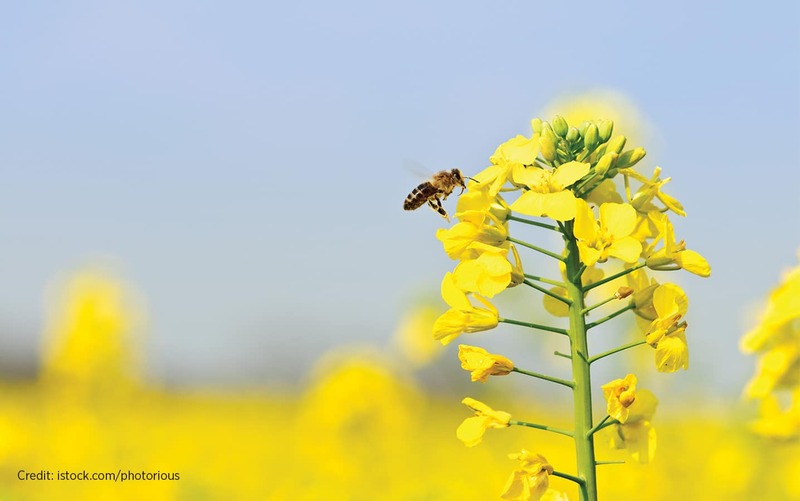 With continued innovation, canola can piece together a higher value within human and animal diets. 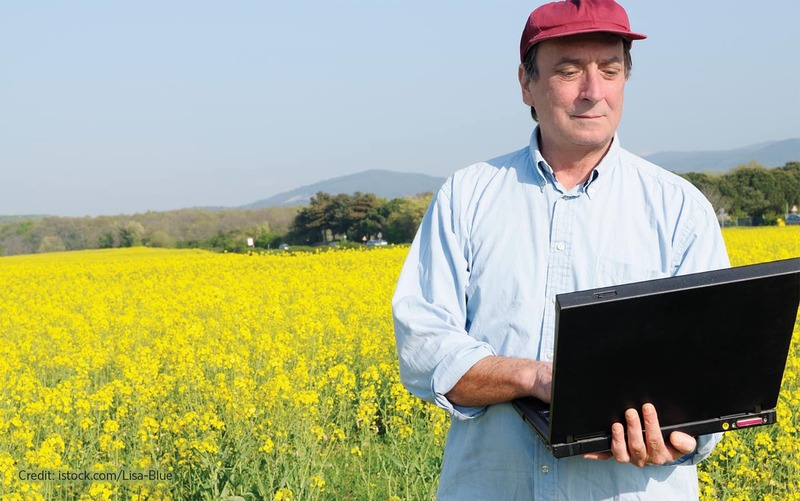 When trying to predict what to expect for canola markets in 2019, you can find strong clues from chart analysis, supply and demand stats, growing conditions, the soybean market, and politics and trade issues. Gene editing can make hybrid enhancements faster and more precise, and RNA interference provides a new pathway to refine pest management. Both can improve productivity, profitability and sustainability of canola, but commercial launch of any seed or spray needs to pass as-yet-untested regulations in Canada and in our customer countries. 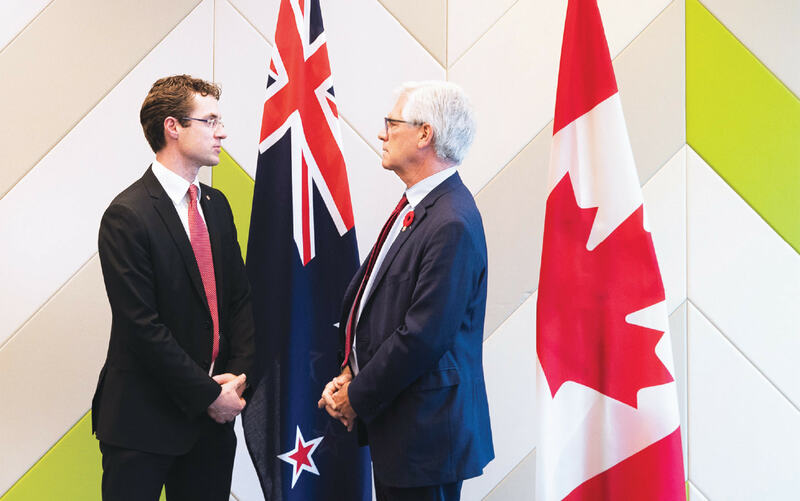 Canada’s three new trade agreements will do more than increase the demand for canola. 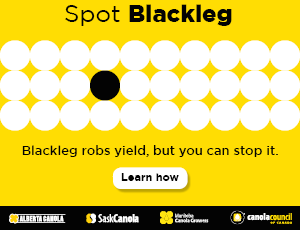 The most important advantage is the opportunity to extract more value from every tonne of canola we grow. 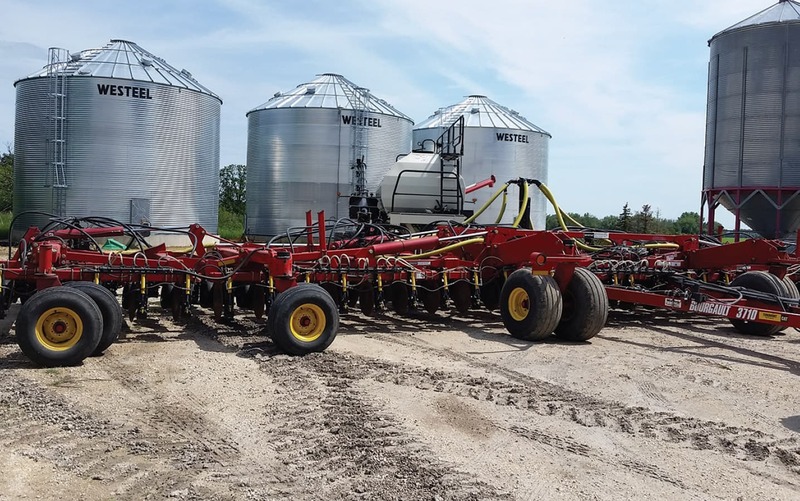 PAMI compared seed damage and distribution for two common drills running at low, medium and high fan speeds. The study found minimal damage to canola seed, even at high fan speed. The study also found that while distribution of canola seed tended to be lowest at the outer extremes, higher fan speed reduced this variability.